Community radio provides a huge amount of support for Australian music, with almost 40% of music played coming from Australian artists. Taste-making presenters excel at giving airtime to an incredible spread of what Aussie artists have to offer. The Amrap Metro and Amrap Regional Charts provide insight into what’s getting airplay and attention on community radio each week. Here’s the lowdown on some tunes charting this week. Hexdebt’s debut album ‘Rule of Four’ is the culmination of two years of writing from the Naarm/Melbourne-based post-punk band. 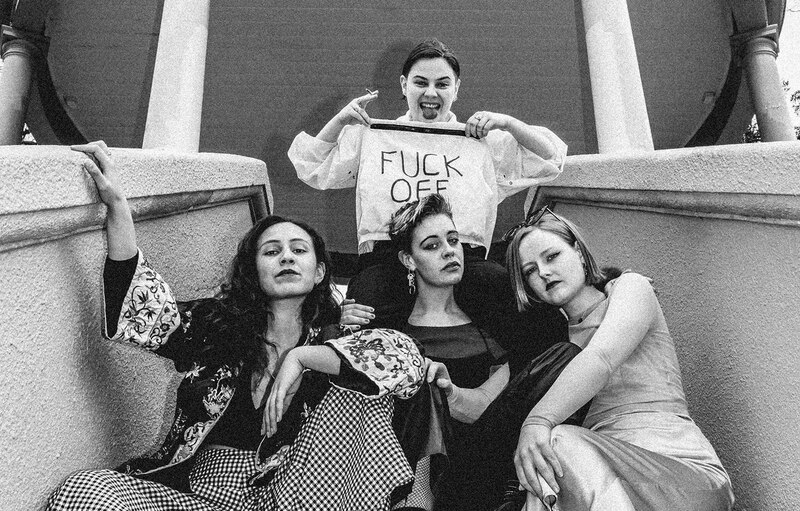 Guided by their rhythmic, forceful, and delicate musicianship, the four-piece have an uncanny ability to balance the beautiful with the confronting. Coming in at two minutes, Hexdebt’s new single ‘Loops’ showcases their core essence – Agnes Whalan’s urgent vocals hitting on the off-beats of the rhythmic section, with Aife Larkin’s delicate, melodic guitar work layering over it all. Culminating in a steady uprise, ‘Loops’ explores the work we do to break specific habits and the relapses that come with it. Community stations like Brisbane’s 4ZZZ, Sydney’s FBi Radio and Triple R in Melbourne are all showing Hexdebt a lot of love. Melbourne singer-songwriter, Samsaruh returns with a vengeance! 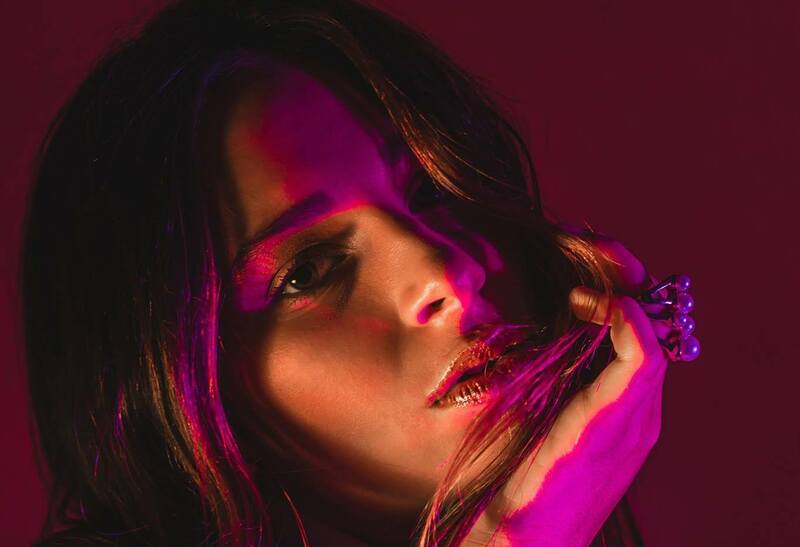 Backing up the success of her debut release, ‘Golden To Thrive’ with her latest offering ‘Subvert’, another clear example of the artist’s knack for fat guitar riffs and slick production. ‘Subvert’ is a power-packed punch of soul-infused rock, with Samsaruh’s killer vocals taking the song to new heights. The single showcases the range of Samsaruh’s rock repertoire, produced and co-written by Oscar Dawson from Holy Holy. Announced alongside the new single is the news that Samsaruh will be delivering her debut EP in mid-2019 and if ‘Subvert’ is anything to go by, it’s going to be a monster (in the best possible way). Radio Adelaide in SA, 2GLF in Sydney and Tasmania’s Tyga FM are loving what Samsaruh has been putting out. 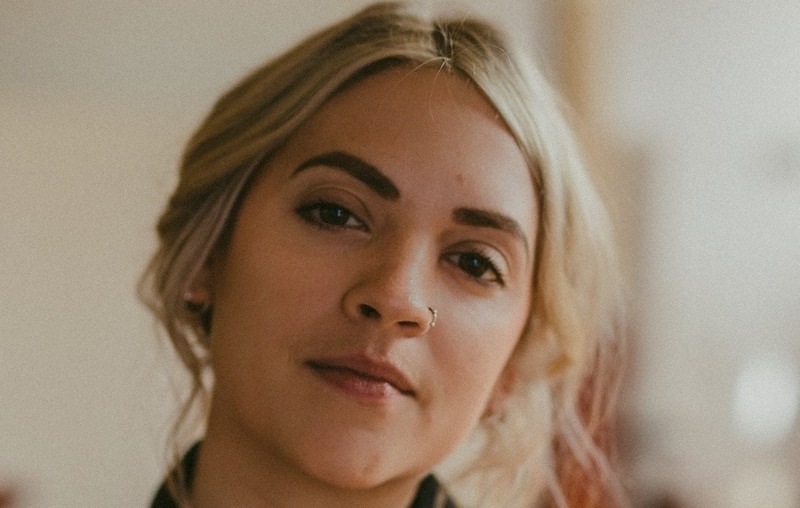 For the past five years, Greta Stanley has been winning fans with her music and live performances. From playing major festivals, to collaborating with other artists, to winning scholarships, her debut EP ‘Bedroom City’ and LP ‘Full Grown’ (produced by Mark Myers from the Middle East) both received widespread acclaim. Greta’s new single ‘Kick’ was written in the wake of a personal breakdown, yet shimmers with hope and progression. Even though she explores a range of difficult themes; including feeling overwhelmed and weighed down under an ever-changing mountain of social issues, anxiety and the expectations on youth entering adulthood; Greta also delves into the beauty of the natural world around her, finding relief in the comfort of home, love and friendships. Sydney’s 2RRR, Tank FM in NSW and Victoria’s 3MDR can’t get enough of Greta Stanley. Francesca Gonzales is making waves as one of the most impressive voices in Aussie music at the moment. 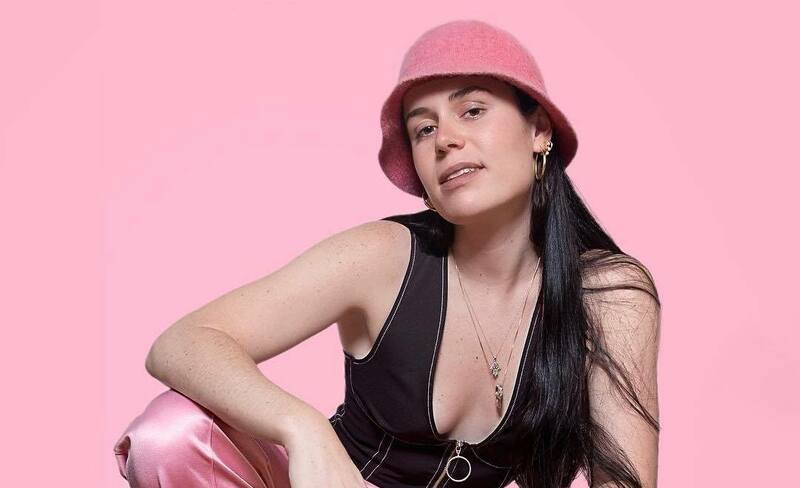 Her latest single, ‘Dumb Boy’ is a rumination on 21st century dating and meeting rejection with confidence; a bold expansion of the aesthetic Francesca explored on her previous two EPs. It pushes the Melbourne queen’s genre-blending sound forward with tight grooves, infectious melodies and progressive production. Teaming up with man-of-the-moment producer Dave Hammer (Thundamentals, Ro, Jeffe, Lime Cordiale), this is the first taste of Gonzales’ debut album set to arrive this year. We know community stations Triple R in Melbourne, Sydney’s Radio Skid Row and Fraser Coast FM in Queensland can’t wait for the album to drop. 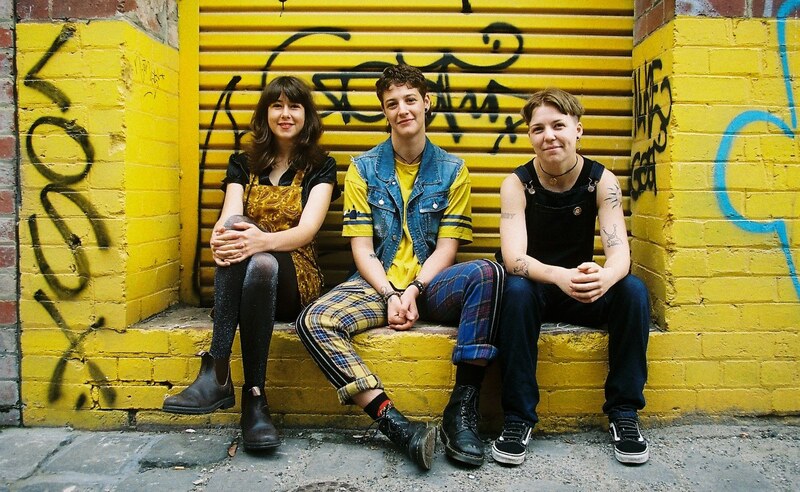 Slush make themselves known with the release of their latest slice of punk-power-pop ‘Keep Cup’. It’s a tongue-in-cheek love song that shines with the trio’s charisma, sass and catchy vocals. The track is packed with crunchy power chords, driving bass riffs and lightning quick drum fills accompanied by plenty of bright, rousing ooh’s and aah’s, reminiscent of Cherry Glazerr’s candied garage pop or Girlpool’s layered vocals. There’s a smirk behind this one, but it’s honest and carries plenty of punch. ‘Keep Cup’ is the menstrual cup love song never knew you needed until today! Perth’s RTRFM, Victoria’s 3MDR and KCR FM in WA are all over Slush and looking forward to more from the band. See the full Amrap Charts at www.airit.org.au.